Located in Dubai`s new cultural hub, Forte is a two-tower residential advancement, set apart by its distinctive area and aesthetic architecture which adds to the ambiance of The Opera District. 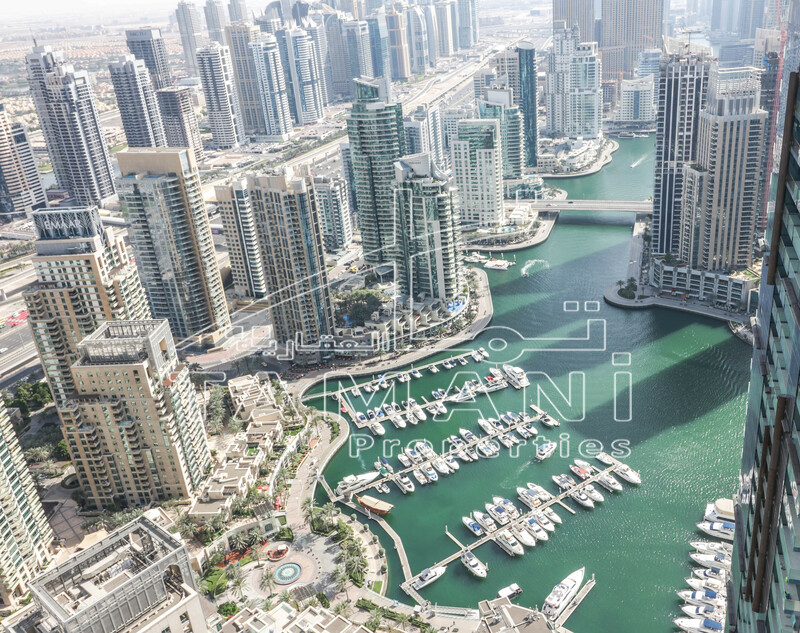 The apartments overlook the famous Dubai Opera, the 2,000- seat, multi-format, performing arts centre which is the highlight of The Opera District and host to ballet, opera, theatre, exhibitions, concerts and sport events. Forte is magnificently situated on Mohammed Bin Rashid Boulevard, Downtown Dubai and forms part of The Opera District, providing an phenomenal life for its residents. The apartments contribute direct views of Dubai Opera, the lively Opera Plaza and The Dubai Fountain. Sitting at the heart of Dubais latest cultural region, residents will have all the perfect the world has to offer pass by their window every day and the central Downtown Dubai area ensures smooth access to the main streets and the rest of the city.